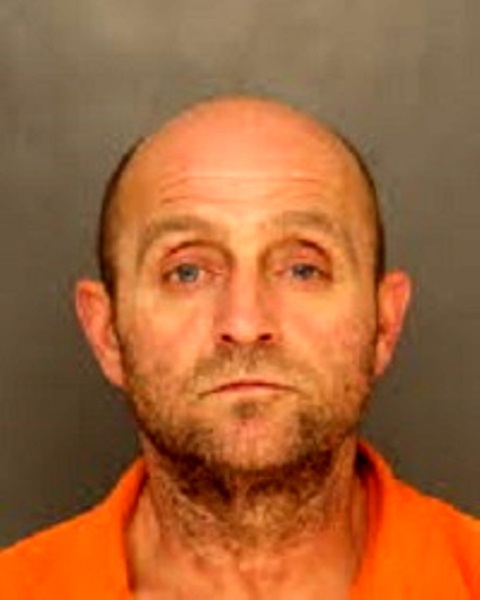 CLEARFIELD – A 52-year-old Wallaceton man, Lowell Way, has been named Clearfield County’s Fugitive of the Week, according to District Attorney William A. Shaw Jr.
Way is wanted for failure to appear at Criminal Call Aug. 31, at which time a warrant was issued for his arrest. On Feb. 13, Trooper Brian Elensky of the Clearfield-based state police charged Way with possession with intent to deliver a controlled substance, F, four counts; firearms not to be carried without a license, F3; use/possession of drug paraphernalia, M; driving under the influence of a controlled substance, M; and various traffic offenses. According to the affidavit of probable cause, while on routine patrol Feb. 11, Elensky observed a motorist who appeared to be disoriented and who had also committed several traffic violations. He subsequently initiated a traffic stop and approached the operator of the vehicle who was identified as Way. Elensky observed various items of drug paraphernalia. Way appeared to be distracted and disoriented during the stop, he said. He proceeded to administer field sobriety tests, and he detected signs of impairment. Way was also allegedly found in possession of a handgun. In addition, a search of the vehicle allegedly yielded various controlled substances, including a large quantity of methamphetamine, and a large sum of cash. Way was transported to the Clearfield Penn Highlands Hospital for blood testing. A preliminary hearing was held Feb. 22, at which all charges were held to court. On Aug. 31, Way failed to appear for Criminal Call, at which time a warrant was issued for his arrest. Way is described as a Caucasian male who stands 5 feet, 7 inches tall. He has “unknown” hair/bald and blue eyes. Anyone with knowledge of Way’s location is asked to call Clearfield County Crime Stoppers at 800-376-4700. All calls to Crime Stoppers are confidential.